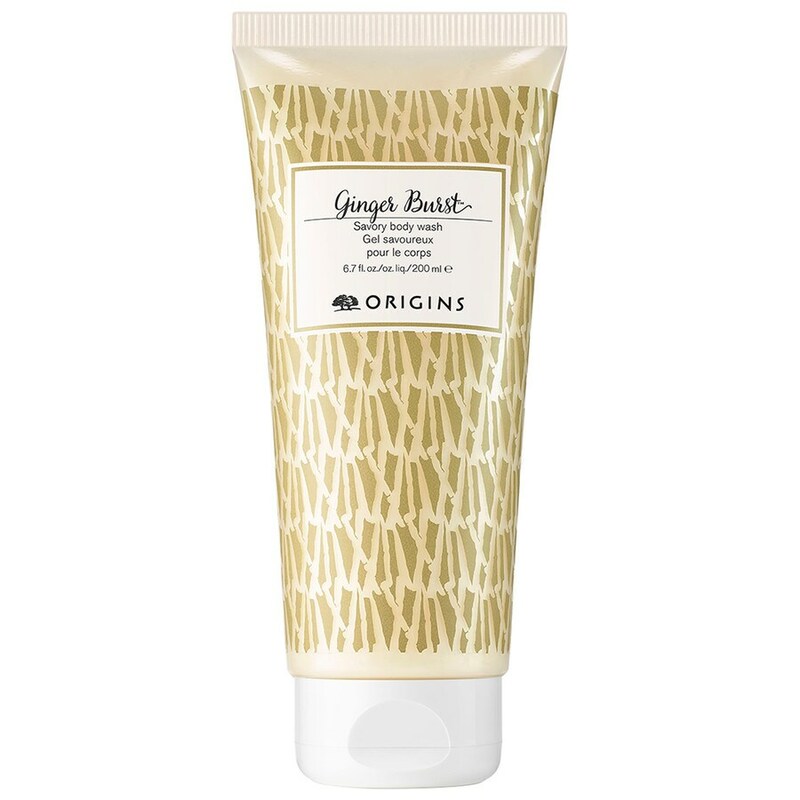 Gently cleanse skin with the Ginger Burst™ Savory Body Wash from Origins. Suitable for all skin types, its effective formula forms a luxurious lather on the skin to eliminate daily dirt and impurities. Enriched with tangy ginger to soothe and warm the entire body, whilst providing antioxidant protection to inhibit free radicals that can cause damage to skin. Delivers a refreshing citrus fragrance of lemon, lime and bergamot to lift the body and senses. E.N. Free from parabens, sulphates and phthalates.